High-quality mixing desk dust cover for TASCAM Dm 24 Meter Bridge. Available in Microfibre & Polyester. High-quality mixing desk dust cover for TASCAM Dm 24. Available in Microfibre & Polyester. High-quality mixing desk dust cover for TASCAM Dm 3200 Meter Bridge. Available in Microfibre & Polyester. High-quality mixing desk dust cover for TASCAM Dm 3200. Available in Microfibre & Polyester. High-quality mixing desk dust cover for TASCAM DM 4800. High-quality mixing desk dust cover for TASCAM Dm 4800 Meter Bridge. Available in Microfibre & Polyester. High-quality mixing desk dust cover for TASCAM Dm 4800. Available in Microfibre & Polyester. High-quality mixing desk dust cover for TASCAM DP 006. High-quality mixing desk dust cover for TASCAM Dp 6. Available in Microfibre & Polyester. High-quality mixing desk dust cover for TASCAM DP 008 EX. 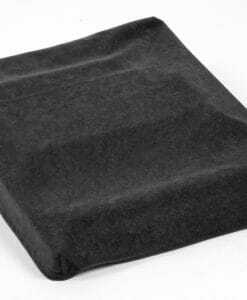 High-quality mixing desk dust cover for TASCAM Dp 008 Ex. Available in Microfibre & Polyester. High-quality mixing desk dust cover for TASCAM DP 03 SD. High-quality mixing desk dust cover for TASCAM Dp 03 Sd. Available in Microfibre & Polyester. High-quality mixing desk dust cover for TASCAM Dp 24. Available in Microfibre & Polyester. High-quality mixing desk dust cover for TASCAM DP 24 SD. High-quality mixing desk dust cover for TASCAM Dp 24 Sd. Available in Microfibre & Polyester. High-quality mixing desk dust cover for TASCAM Dp 32. Available in Microfibre & Polyester. High-quality mixing desk dust cover for TASCAM DP 32 SD. High-quality mixing desk dust cover for TASCAM Dp 32 Sd. Available in Microfibre & Polyester. High-quality mixing desk dust cover for TASCAM Fw 1884 + Fe 8. Available in Microfibre & Polyester. High-quality mixing desk dust cover for TASCAM Fw 1884. Available in Microfibre & Polyester. 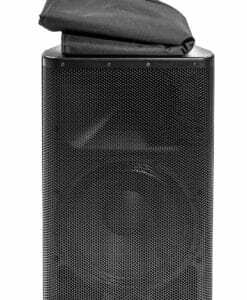 High-quality mixing desk dust cover for TASCAM M 1508. High-quality mixing desk dust cover for TASCAM M 1508. Available in Microfibre & Polyester. High-quality mixing desk dust cover for TASCAM M 1516. Available in Microfibre & Polyester. 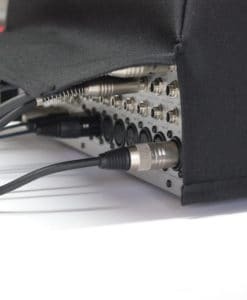 High-quality mixing desk dust cover for TASCAM M 164. Available in Microfibre & Polyester. High-quality mixing desk dust cover for TASCAM M 164 Uf. Available in Microfibre & Polyester. High-quality mixing desk dust cover for TASCAM M 2516. Available in Microfibre & Polyester. High-quality mixing desk dust cover for TASCAM M 2524. Available in Microfibre & Polyester. 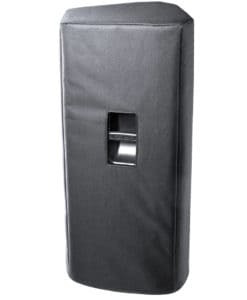 High-quality mixing desk dust cover for TASCAM M 2600 Mk II Meter Bridge. Available in Microfibre & Polyester. High-quality mixing desk dust cover for TASCAM M 2600 Mk II. Available in Microfibre & Polyester.